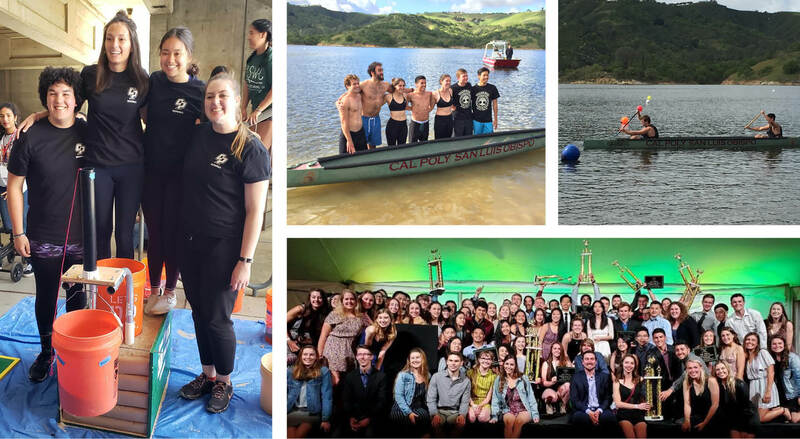 Cal Poly competed against 17 other schools for the three-day conferennce. Learn more about two civil engineering alumni. Randell Iwasaki announces a partnership with AAA Northern California at the GoMentum Station in Contra Costa County. 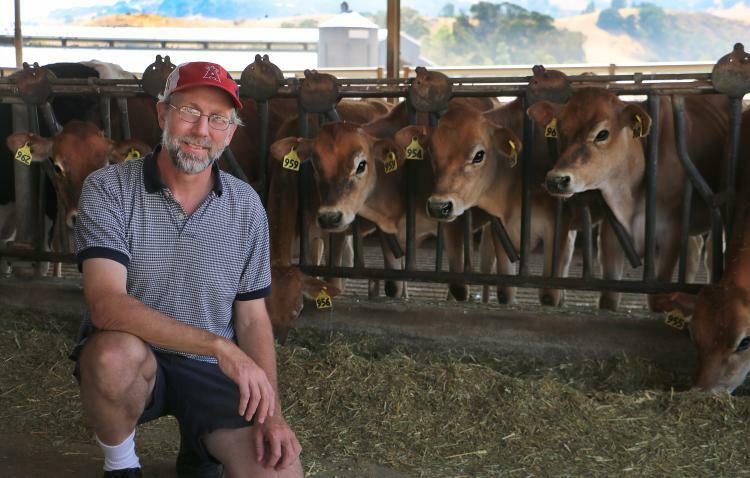 Cows that lived decades ago could potentially pose a risk to the environment and public health, according to a NASA-supported study that involved the Civil and Environmental Engineering Department.